Joanne and Ben had their wedding and reception at Bordesley Park in Redditch, Worcestershire. 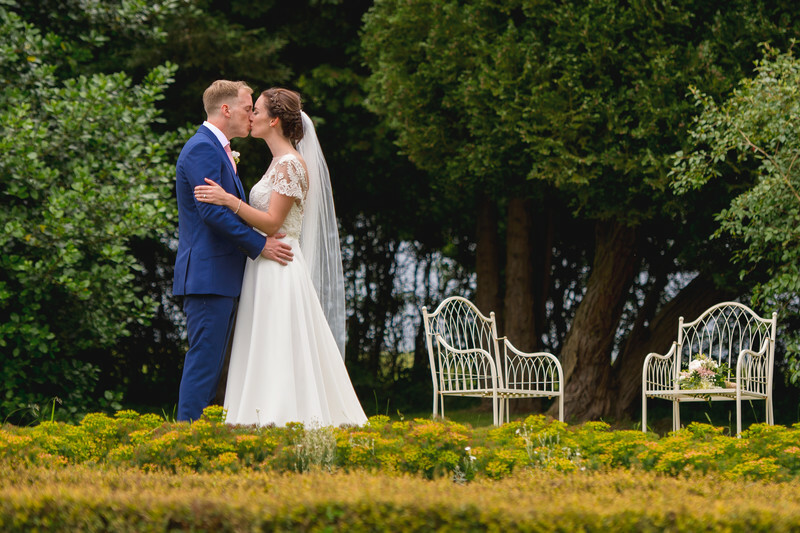 Bordesley Park is an exclusive-use wedding venue set in 500 acres of countryside, which features space for the bridal party to get ready and a converted Tudor barn for ceremonies. A personal favourite of mine from the venue is the in-set trampoline which is a fantastic place for some quirky wedding photos!